Rest in Peace Michael Turner. Click on the pic for more info. He was 37. That’s way too young to go. 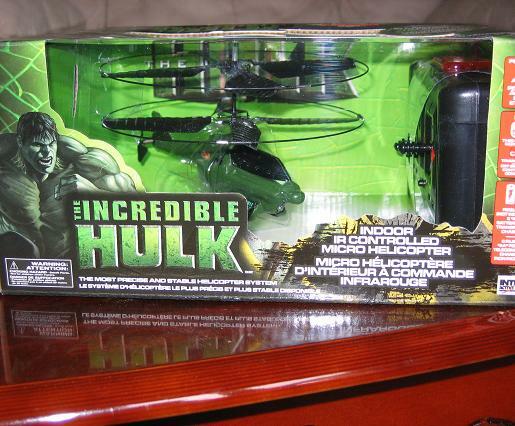 I’ve only seen this at Toys R Us – and I’ve already mentioned mt affinity for items that are representing scenes from the movie – so here is a radio controlled helicopter. This is no toy – it actually flies and turns and… oh, who am I kidding – this is a toy! It’s just an awesome toy! I can’t wait to try this out – I will definitely be posting pics when I break this bad boy out! I like how this coloring book comes with 3 huge double tipped crayons! What a treat! Now you can cut them all in half and have 6 really short crayons! And most of them being really similar in color! 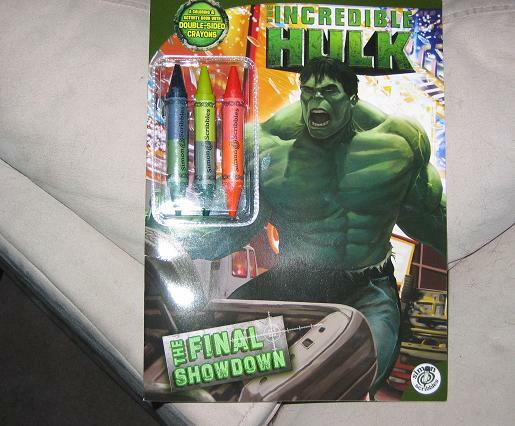 This coloring bookis obviously from the movie and features a very kid-friendly fight through New York between Hulk and Abomination. Not bad – and the likeness of Norton is awesome! Bought at Toys R Us in Dartmouth. 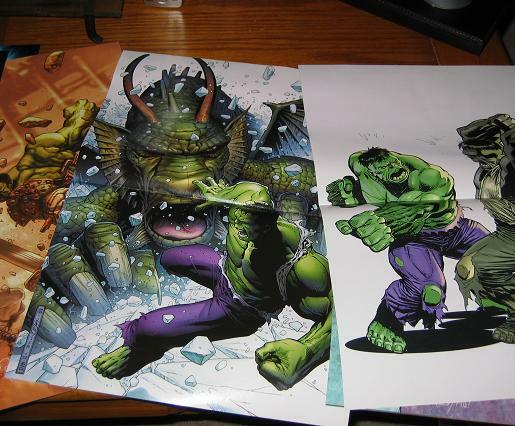 Why must we see Hulk bodies with little animal heads? That’s just plain creepy. And somewhat confusing. 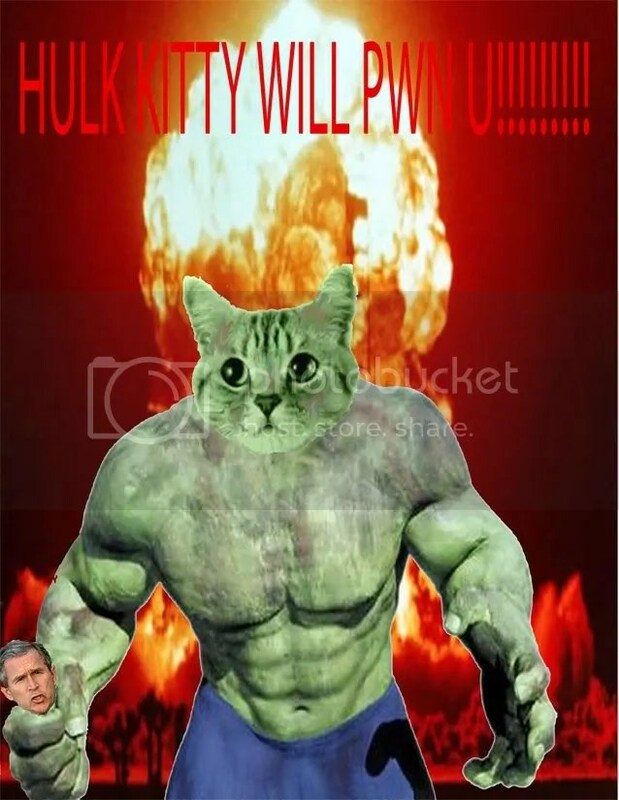 I also have no idea why the kitty-Hulk is holding the President in his hand. Looks like the President made the wrong person mad… well, actually, he kind of did! 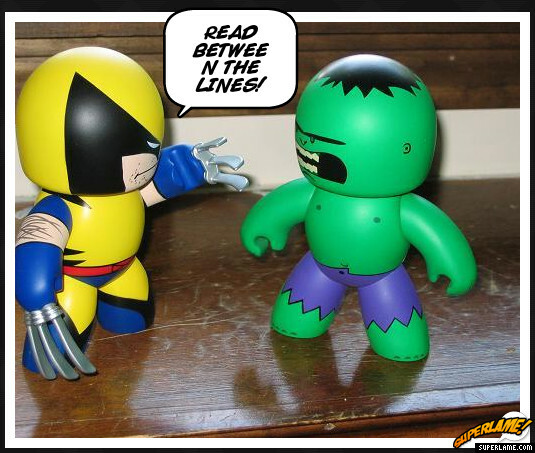 I bought this at the same time as I bought the Movie Hulk shirt at Bedrock Comics in Framingham. I love this shirt and have already worn it twice. I wore it to a cookout last Saturday where we had a fire pit and I went home smelling of fire smoke (the best smell ever). My shirt still smells like that smoke and I love it! 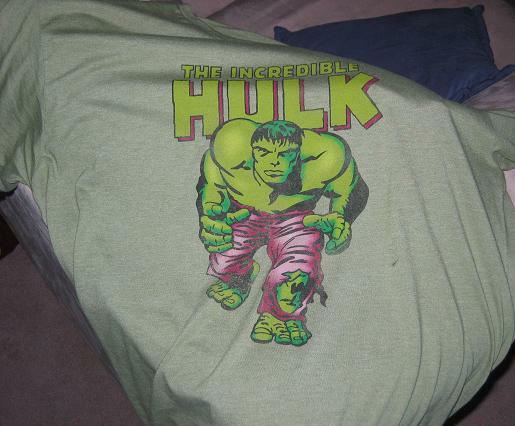 What a classic image to put on a shirt – when the Hulk was still a menacing creature that was so visually arresting you had no choice but to pay attention to him! 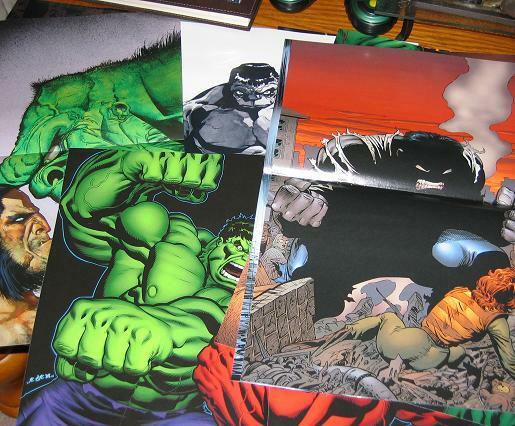 I love Kirby’s image of the Hulk so much that it’s almost a shame the Hulk’s look has changed so much over the years.